An Important "Wolves Question": Can Wolf Make Great Pet? 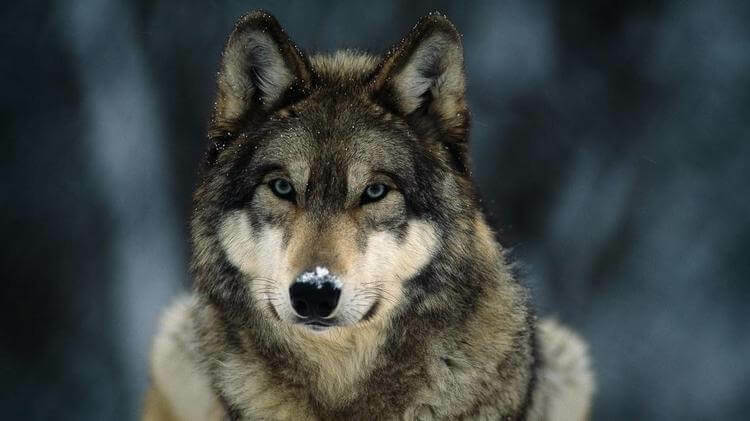 Home » Cute Pet & Animals » An Interesting “Wolves Question”: Can Wolf Make Great Pet? 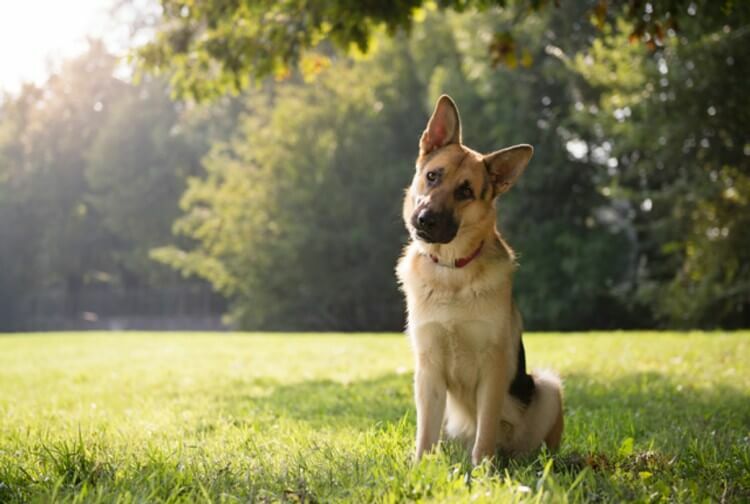 We all are too familiar with the lovely dogs – the loyal canine friends which always make us feel happy. But then there is one question which many people wonder: “Does wolf make great pet?” To be fair, this question is rather interesting since wolves and dogs do look similar. Even so, that does not mean that we can just grab a wolf or wolf pup to our home and raise them like a dog. So, can wolf be good pet? Let’s find out! 2. Can wolf be friend with human? 3. Can wolf be raised like dog? Before answering the question, we have to understand the major difference between dogs and wolves: independency and living habitat. In case dogs, they have been domestically raised by humans for thousands, thousands of years ago. Their evolution history with mankind is quite complicated; however, the popular theory is that they were originated from wolf ancestors which were domesticated by our predecessor very long time ago. With time, these domesticated wolves gradually evolved and ultimate became the dogs we have seen at current day and age. Due to thousands years of raising, dogs become extremely attached to human and to certain extent, become dependent to their human masters. This explains why nowadays dogs are extremely loyal and tend to please human. On the other hand, wolves have lived in the wild also for thousands of years unlike dogs. As we can already guess, living in the wild is not a simple thing. The wild land is a place filled with dangerous natural phenomena, predators, etc… And therefore, wolves develop a sense of independency, and also, they tend to be extremely cautious of everything around them, including human. Basically… yes, wolf can be friendly with human, with a certain condition. According to Dorottya Júlia Ujfalussy from Eötvös Loránd University in Hungary and her team, it is possible for human-raised wolves to have relationship with their human raisers individually. 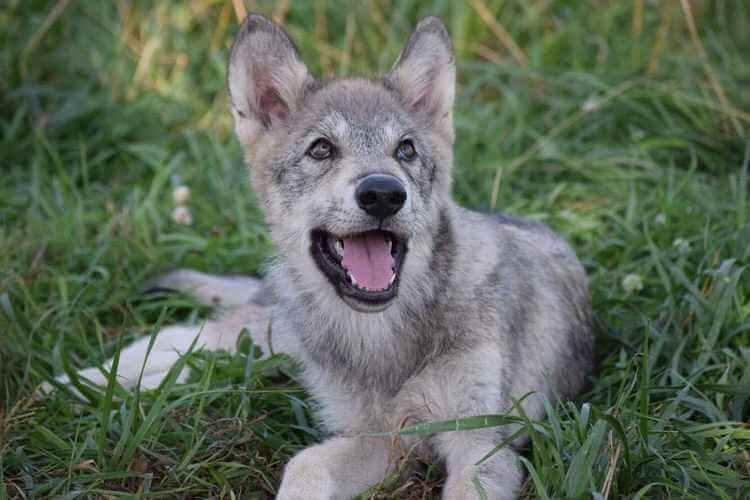 For this research, the team has worked with Family Dog Project, a Hungarian research group focusing on dog behavior and dog-human relationship, by asking participants to raise 10 wolf puppies with methods similar to how they raise dogs. And so, the research did show quite a fascinating result: In short, those wolf pups did develop bonding with their caretakers (or “foster-parents”). Yet despite their attachment with the raisers, they are still not dependent on the raisers like dogs. Interesting enough, those wolf pups can also socialize better with other human strangers although they still show certain level of caution and fear especially at first. If you are interested in more details, we recommend checking out their research paper. 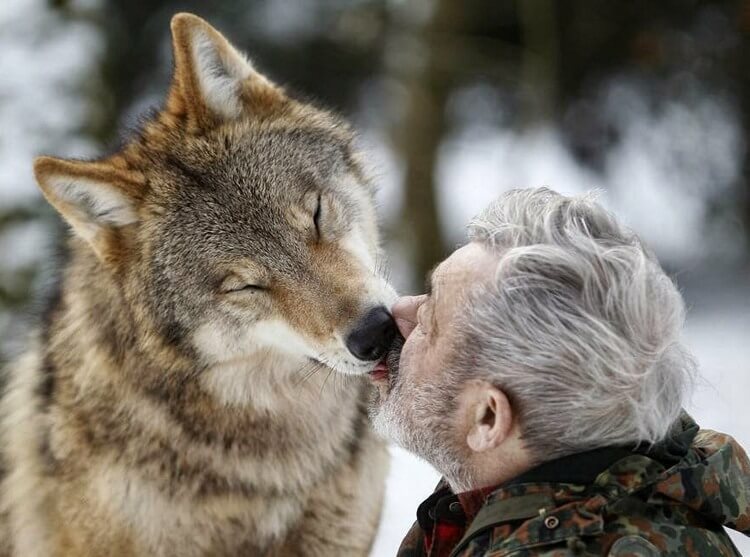 So based on this research, we can assume that wolf can actually be friendly with human. And if we seek further, there is actually a famous story of a human-friendly wild wolf in Alaska suburb named Romeo. Unlike the wolf pups from Ujfalussy’s research, this particular wolf was not raised by human. 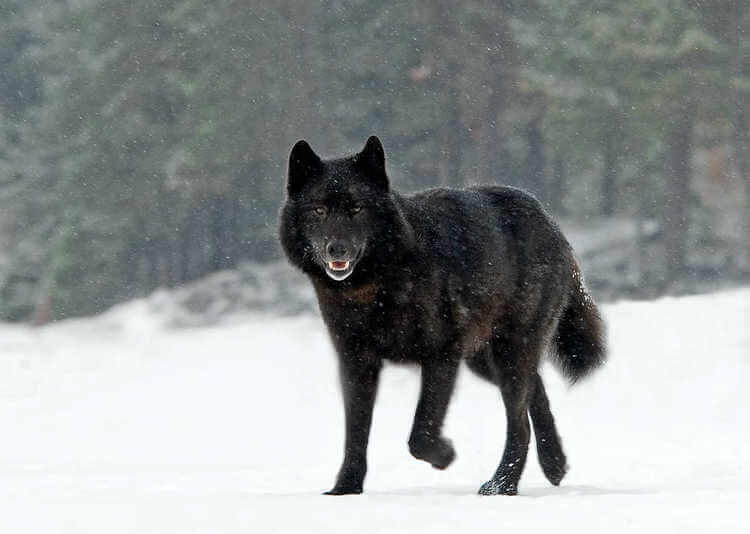 The story began in 2003 when Nick Jans, a wildlife photographer in Alaska, spotted a jet-black wolf wandering at the lake near his house. But unlike other wild wolves, this particular wolf was rather relaxed and calm. Furthermore, Jans and other folks constantly met this wolf not once, but six years long. Gradually, the wolf became friendly with the townsfolk. He often visited and even had fun with the people, and eventually, people named him as “Romeo”. When Romeo died, people held a memorial to honor his name. Today, we can still see his plaque dedicated to Romeo specifically in Alaska. With all that said, let’s remind ourselves that Romeo was the only exceptional case of such “friendly wild wolf”. There might be other friendly wolves like Romeo around the world; yet, one fact still remains is that: most wild wolves are not friendly to human. Even we take Ujfalussy’s research into consideration; it is already warned that this research still has lots of limitations. The thing is: all of raised wolf pups were raised by human since their puppyhood. Plus, all of 10 wolf pups were raised indoor, or in other word, in captivity and they were not exposed to the wild. Not only that, the research scale was rather small, specifically, only 10 wolf pups were chosen for this study. With all those information, let’s get to the final question: Can wolf be raised as pet like dog? 3. Can wolf be raised as pet like dog? Again, let’s take a look Ujfalussy’s research. In this research, it is found out that wolves are capable of forming bond with their human raisers since their puppyhood. However, there are 3 other points in this research: First, the puppies were raised in captivity and they were not exposed to the wild. Second, there were only 10 puppies raised and such small number could not prove the characteristics of the entire wolf specie. And third, people who raised those 10 wolf pups are experienced trainers. No matter how we look at it, it is always extremely difficult to raise a wolf as a pet and it requires lots more dedication, effort, and knowledge. Even if a wolf was raised properly, it will still have its wild-wolf nature. The difference already begins with the wolf and dog’s puppyhood. According to evolutionary biologist Kathryn Lord from University of Massachusetts, wolf pup begins exploring with only sense of smell while also being unable to see or hear. And when they start to be able to hear, they are scared of the new sounds. Then when they start to see, they were also afraid at first. As we can see, right from the beginning wolf pup was exposed, and engaged, in fearful sensation right when they were born. Later on in their life, the wolf grows up and learns how to survive for themselves like hunting and avoiding other predators. 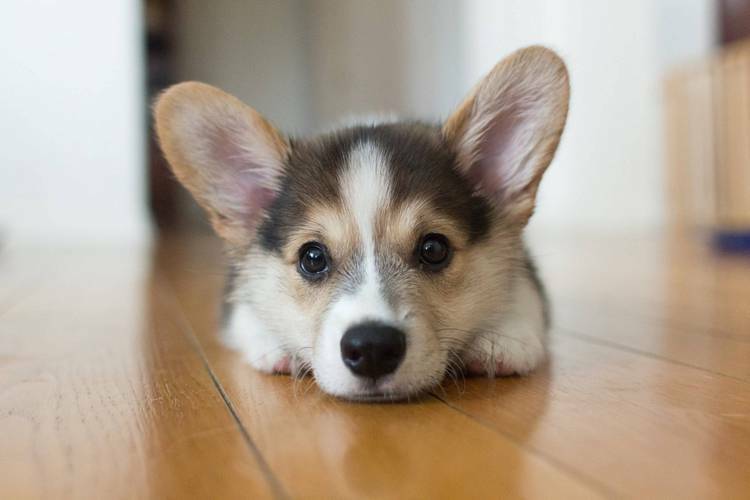 On the other hand, dog puppies already gain all three senses right from the start and they tend to be more excited to explore the surroundings. And on top of that, they are raised in safety and care; therefore, they are more easy to train and capable of socialize much easier with human. Whereas wolves requires much longer time to finally be relaxed with human. But even if they do get along with human, they still have fear for their own survivability and they don’t have that level of attachment like dogs. In the end, wolf can be friend with human and possibly be a pet. The idea of having such an exotic animal as a friend can be alluring; however, the reality of having a wolf living inside our house is a completely different story. Those who are not experienced and also not fully prepared will definitely find it extremely challenging, if not frustrating, in raising wolves. 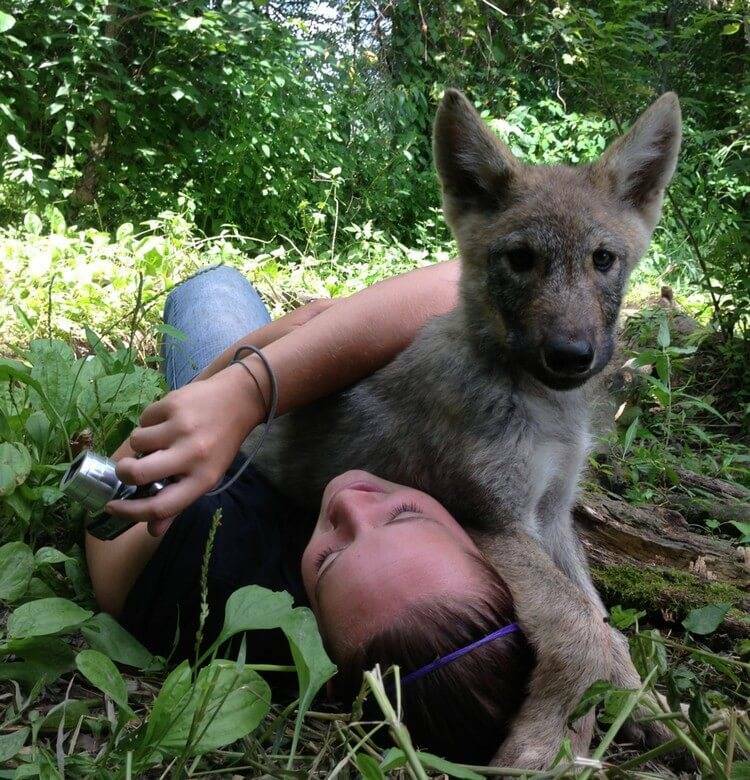 There have been already various sanctuaries around US built to take care of abandoned wolves. Even so, these wolves can no return to the wild life. From this perspective, it is rather sad to see these wild animals which cannot live freely in the way they are supposed to be. And that’s it folks! Do you think wolves can make great pet? Feel free to share with us and for now, thank you and stay tune for more news in the future!